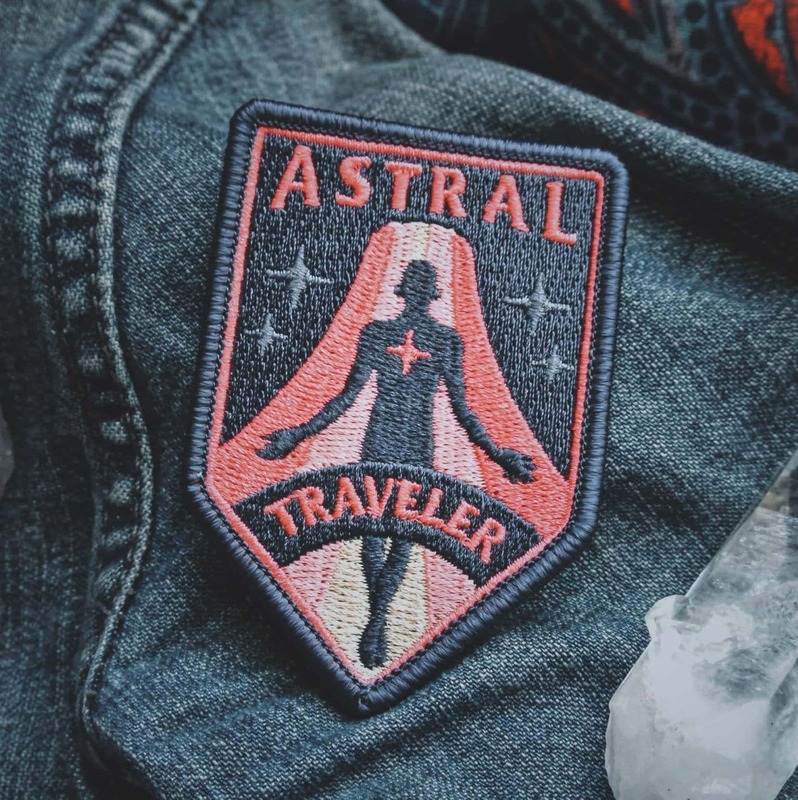 Astral Traveler Patch | Starseed Supply Co. The official patch for Astral Travelers, Lucid Dreamers and Out of Body Explorers is here! For all those who leave their bodies at night and travel the astral realm. 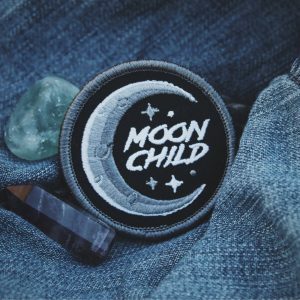 Whether you’re on a spiritual quest or just looking for fun, this patch is for you. Wear it on your sleeve as a merit badge of achievement. Astral Projection is not known to be easy for most people. But those that experience it are often afraid to talk about it, not to come off as weird. But let this be a beacon to those in the know. 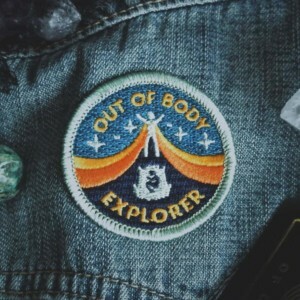 Attract like-minded explorers of consciousness with this high quality embroidered patch. Saw these on Instagram and I had to have one! Shipping was quick, overall really happy with it. Love this patch! Super fast delivery! Awesome patch! It looks great on my jacket with the rest of my pins and patches. Thank you! The patch looks both beautiful and awesome. I'm really excited to put it on my jacket! I also obtained some nice bonus stickers! 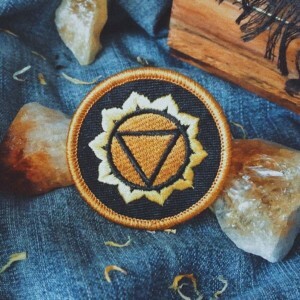 Beautiful patch, high quality and fast shipment! Thank you! Love the old school look to this patch. I received it very fast, very good quality. Getting this bad boy in position to be ironed on. Absolutely stoked with how it looks! Thanks so much. Peace. lovely product, lovely guy!! all around great purchase :)) worth every cent!! Thank u!! Oh my gosh the patch is so beautiful. I swear its even better in person. The colors of the thread are so vibrant, I even got two free stickers and a personal thank you note. It was so sweet! I love it so much its such nice quality. Definitely a great buy and will buy from seller again! perfectly embroidered and shipped on time! It's great! Very happy with it. Thank you for making such awesome products! Awesome! Very impressive quality! I enjoyed the presentation as well. Thank you so much! Their patches and pins are awesome! I bought several of them and can't wait to put them on my jacket. Totally well-made too. Thank you! very nice patch! thanks jeff! Patch is beautiful and perfect for my jacket. Thank you so much! Top quality, awesome design, looks great on my backpack! Awesome work man, keep up the good work! Wonderful, fast shipping. My friend loved it! Arrived fast, nicely packaged, cery well done, prof <3! A picture can’t even do it justice, it shimmers in the light and looks kinda reflective. Easily one of best patches I’ve ever seen in my life. All of the patches are so well made and beautiful and they shipped so fast! Really cool patch. Nicely packaged. Love it so much! Great quality! 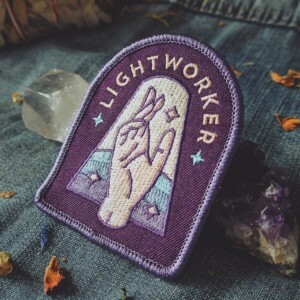 These patches are amazing. Super stoked on the one I picked up. Can’t wait to add it to my hiking backpack. Incredibly fast shipping and the patch is fantastic! Highly recommended! Had my eye on this one for a while. In love. The quality of this patch is outstanding!!! gift for a friend he loved it!